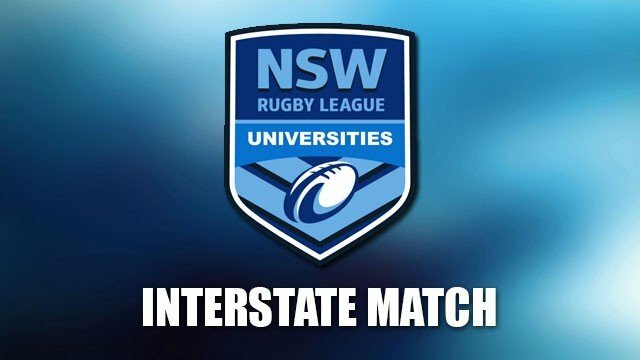 The NSW Tertiary Representative Team will play the Queensland Tertiary Rep Team in Coffs Harbour on 16 July 2016. The League is seeking expressions of interest in suitably qualified people to nominate for coach of the NSW team. The successful applicant will need to hold or be in the process of obtaining a Senior Club Rugby League Coaching qualification (the former Level 2 Coach qualification), ideally be currently coaching a team in the NSW Tertiary competitions or have previously coached in the competitions and be available to attend the main selection trial for the team on 15 May at North Sydney Oval and travel with the team to Coffs Harbour for pre-match preparation and the game from 13-17 July 2016. If you require further information please contact Bob Lennox mobile 0412 281 204 or the above email address.